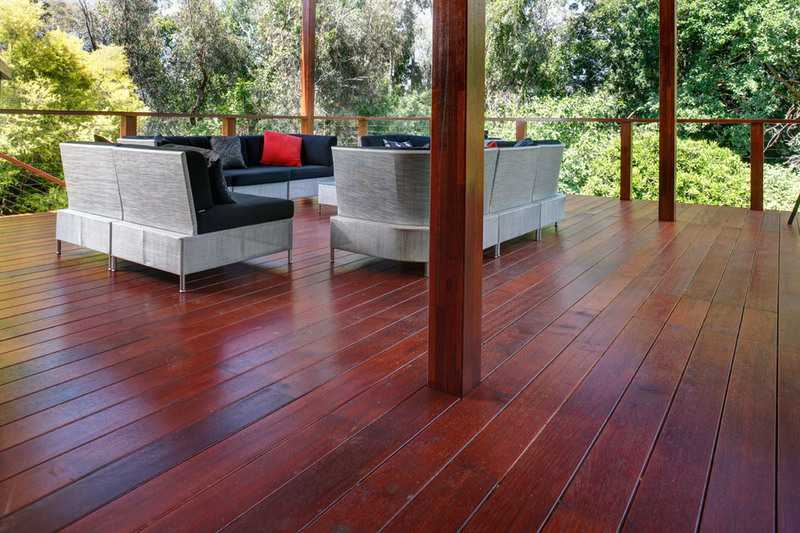 We carry a huge selection of timber decking (Merbau, Blackbutt, Spotted Gum, Jarrah, Batu) to suit any project and budget. Austim’s unrivalled range of exceptional timber is sure to add style and functionality to your patio or outdoor decking area. 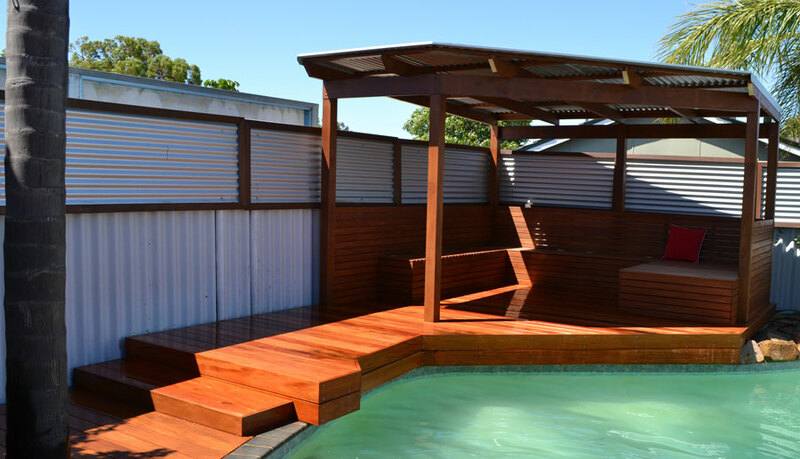 Based in Perth, Western Australia, we have 30 years of experience, this combined with strict quality control systems ensure you get a high quality timber decking product. Merbau timber (aka kwila): Very durable and stable—imported from Indonesia. Geographe Jarrah: High grade wood that has been engineered to perform. Jarrah: Local Perth hardwood timber that is very durability and attractive. Batu (aka yellow balau or bangkirai): Imported from Indonesia. Smooth on both sides. Spotted gum: Very durable, termite resistant eastern states hardwood. Eastern states blackbutt (limited stocks): Eastern states hardwood. Very durable and resistant to termites. Advice – Have a timber decking project in the works and need to know what you should consider? Speak to one our friendly team, who can offer free expert advice on what timber will be most suitable for your. Quote – When you have picked a timber that you are happy with give us a call, or fill out a quote form. Check out our timber decking prices. Supply – If you want to pick up your product, our yard has ample space for your truck or semi-trailer. We can also deliver anywhere in Western Australia. The choice is yours. Install - Our point of difference is that we leave the installation to the experts and concentrate on what we specialise in – timber decking supply. We are located in Landsdale / Wangara, we can deliver anywhere in Perth, WA including the South West, Northern WA, Welshpool, Mandurah, Rockingham, Yanchep and even further. Design – When designing your decking, make sure that there is sufficient airflow underneath, keeping it least 300mm above ground level is highly recommended. If it is undercover, any wood is suitable. However, if it is exposed to the elements, we recommend you use Merbau timber as it is extremely stable and durable. Installation – Before you begin, ask your council whether your timber decking design requires planning approval. When installing, it is important to only use stainless steel hardware (screws, nails, bolts etc. ), especially near water, as it will combat corrosion. It will also pay to invest in a quality protective coating. Maintenance – Keeping your deck looking great requires a routine maintenance plan. How often you recoat the timber will depend on the weather it is exposed to, what coating product you use and how much foot traffic the decking gets.